The Marketing and Communications Department is responsible for conveying the spirit of the JA mission statement to students, parents, faculty, and the community. The department helps JA fulfill its mission and reach its goals by providing internal and external communication. It is the first point of contact for members of the media. The office of Marketing and Communications works in partnership with faculty and staff throughout the school to tell the many stories of JA. The department coordinates web content, creates advertising, provides graphic design and editing services, manages the primary school social media accounts, and is responsible for many other school related services. The Tuesday Raider newsletter, the True Blue magazine, and other publications are designed and published by the department. Our Tuesday Raider submission information, branding, and project request guidelines are available through links on the left navigation menu. 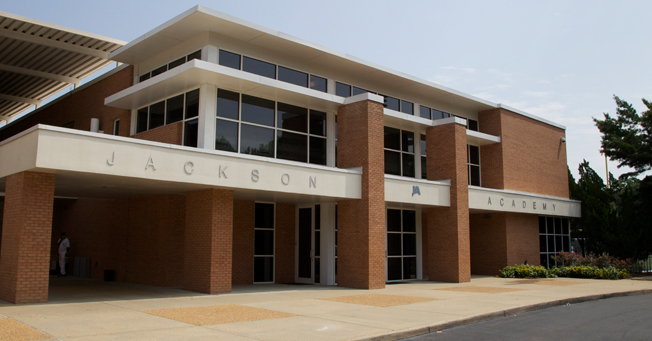 To contact the Marketing and Communications Department, email news@jacksonacademy.org.